Katniss and Peeta in the movie adaptation of "The Hunger Games"
I’ve finished “The Hunger Games” by Suzanne Collins, and I have to say for the most part I liked it. I found however, that it dragged on a bit especially before the games began. I want to conclude this post just to talk a little about the love story between Peeta and Katniss. I honestly believe Katniss loves him, I think she is torn because her heart has always belonged to Gale. While the games were dangerous, they protected her from actually having to deal with her love for Gale and Peeta at the same time. Gale was out of sight out of mind in many ways. Now she has to confront how she truly feels for Peeta and for Gale. I think she loves Peeta though. I think Gale is just someone she is comfortable with because he is familiar. I am interested to see what happens, but I don’t know if I will continue the series at this point, I will definitely return to it though. What do you think? Do you think she loves him? I love Peeta he is so cute and I don’t think he did it just for the games, he did it because he has honestly loved her since they were children. As I’ve continued to read “The Hunger Games” I can’t help but believe that they are getting ready for a beauty pageant. Questions they need to answer, having to look perfect, stand out among their competition with their looks and abilities. The only difference is that there are men competing too. While I am still at the part where they are preparing for the games to begin, I find this book to be boring. I am not feeling this book, I am not sure if it’s all the hype that surrounds it, but I just don’t see what the big deal is. Maybe by the time I finish the book, I will think differently. The next chapter I almost feel they will tell Katniss she along with other females in the competition need to wear a swimsuit to gain sponsorship. I mean really. I am not quite sure where to begin with tonight’s post. 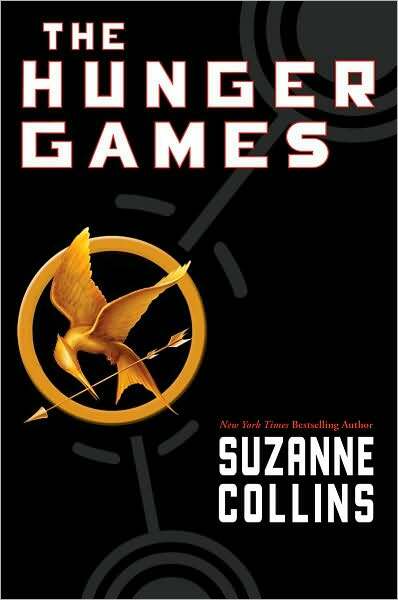 I am six chapters into “The Hunger Games” by Suzanne Collins and I am not sure of my comments so far. I think its good, but I find it strange, the names and places. The author has tackled real issues like class inequity, food shortages, insufficient education and training, population control through imports/exports, threat of nuclear war, people from other districts, or maybe we should call them ethnic groups, fighting to survive, according to the article. 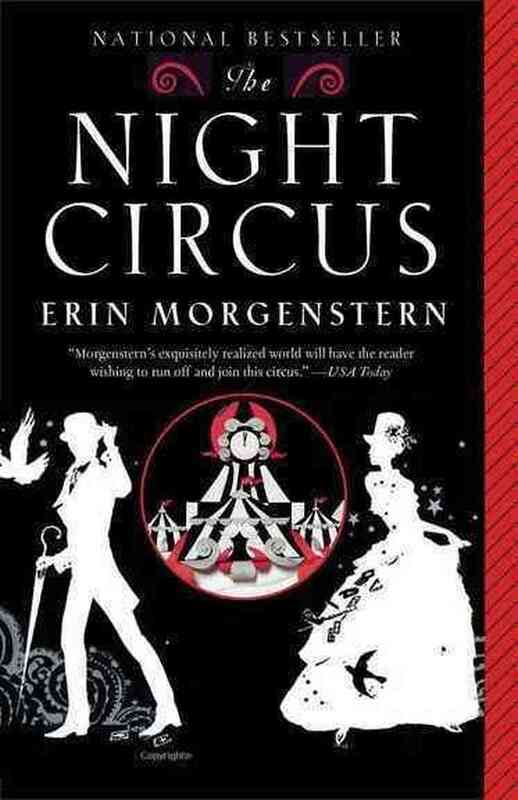 The author has neatly packaged this thrilling story in the young adult genre almost making it sound magical in some strange way by using different ( and definitely strange) names of places and people. Making the reader really think could this actually happen one day? Hundreds of years from now or even earlier? I find it very interesting how reality television is used here. On so many of today’s reality television shows, people whether they be regular people or celebrities are fighting for something whether it be a moment in the spotlight or fighting to the death in some way or another. I honestly don’t know what to say here, I don’t I haven’t really made any sense about what I have read. I will check back soon! The choices were “The Hunger Games,” “The Help” or “The Grapes of Wrath” and my followers chose Ms. Collins popular young adult novel. The book takes place in the ruins of what was once known as North America lies the nation of Panem, a shining Capitol surrounded by 12 outlying districts. The Capitol, according to the back of the book, is harsh and cruel and keeps the districts in line by forcing them all to send one boy and one girl between the ages of 12 and 18 to participate in the annual Hunger Games, a fight to the death on live television. Sixteen-year old Katniss Everdeen regards it as a death sentence when she steps forward to take her sister’s place in the Games. I won’t go any further than I have, my followers will definitely hear more from me about the book. I hope you will enjoy my posts about this book and I look forward to finishing it in time to catch the movie before it goes to DVD. I have to admit, I saw the preview to the movie when the Twilight Saga’s Breaking Dawn came out last November and truly didn’t know what to make of the movie. I didn’t even know it was based on a series of books. I’d love to hear your feedback about these books as I am sure most of my followers on here have read this already.